It’s commonly understood within the academy that the terms “man,” “woman,” and “other” are socially constructed, and that their meanings are maintained by the current political order. But few thinkers have attempted to reconcile that knowledge—which is rooted in Marxism—with queer theory. The few who have, meanwhile, usually attempt to do so through issues of libidinal desire and sexual expression. 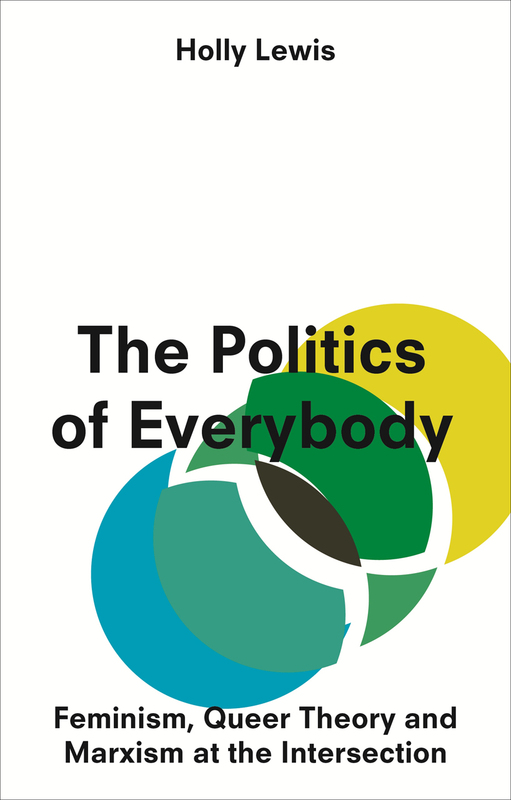 In The Politics of Everybody, Holly Lewis argues powerfully that the emphasis on desire, though seemingly innocuous, is actually symptomatic of neoliberal habits of thought, and consequently, is responsible for a continued focus on the limited politics of identity. Instead, Lewis shows, we should look to the arena of body production, categorization, and exclusion; only through such a reorientation can we create a politics of liberation that is truly inclusive and grounded in lived experience. III. How is Every Body Sorted? VI. The Major Works: Marx's 'Ethnological Notebooks' and Engels' 'Origin of the Family, Private Property, and the State'.